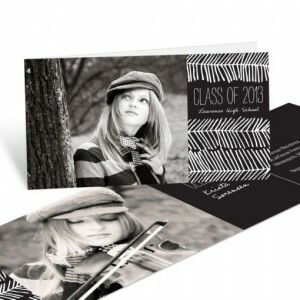 Want the newest look and the best new ideas in graduation announcements? 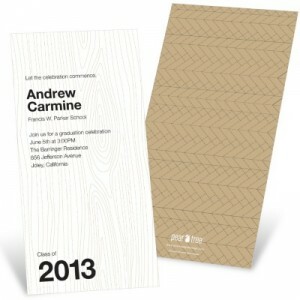 We’ve picked some of the top trends we’re seeing, and are ready to show you our most outstanding examples of each. 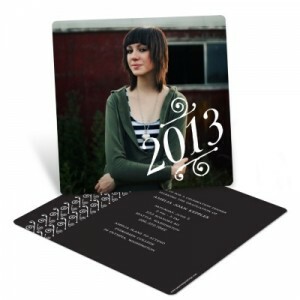 Here are the top five trends in graduation announcement ideas for the Class of 2013! 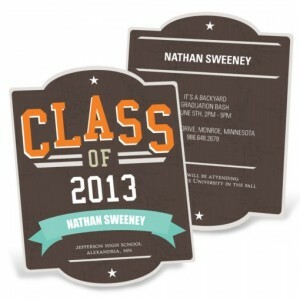 Simple designs, one or more photos, classic fonts and traditional design elements such as a crest or shield mark these graduation announcements. 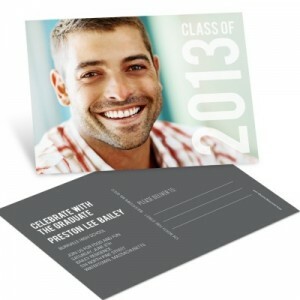 Most can be customized to the colors of your choice, and all will bring out the best in your grad. 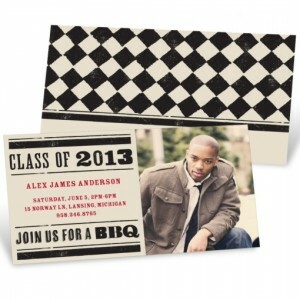 These graduation announcement ideas are standouts in any crowd. 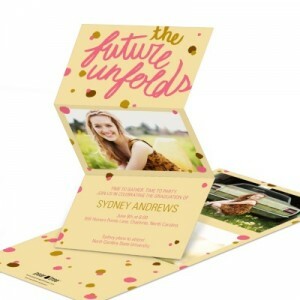 Interactive spin cards, pop-up windows, mixed styles and fonts, and hot design elements such as washi tape make these designs memorable, each in their own way. 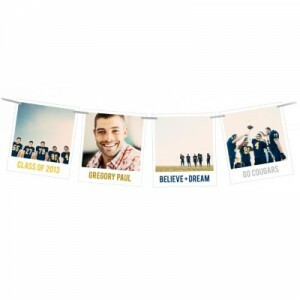 Vintage looks with a modern twist are everywhere these days, and we have plenty of designs that offer vintage looking fonts, distressed artwork and retro patterns that take advantage of this trend. 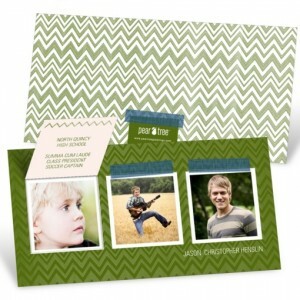 Go natural with design elements that take their inspiration from animals and birds, flowers, trees and rain. 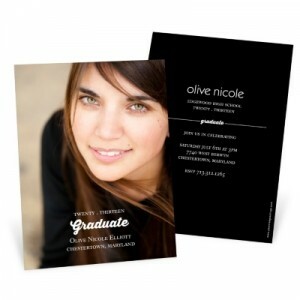 The down-to-earth grad can’t go wrong with these organic graduation announcement ideas. 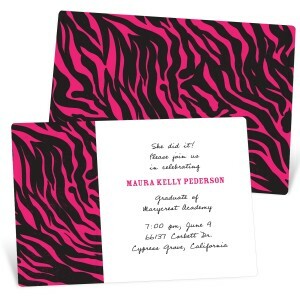 Big, bold and graphic, there’s no doubt about what year you graduated! 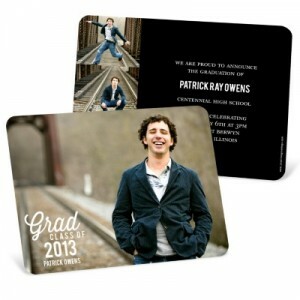 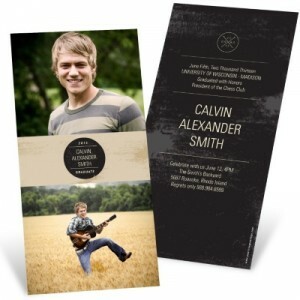 Make it memorable with a great photo, and that’s all you need to create standout graduation announcements. 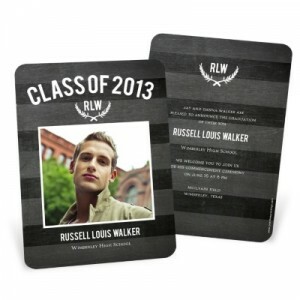 Choose your favorite trend and start shopping for your graduation announcements today. 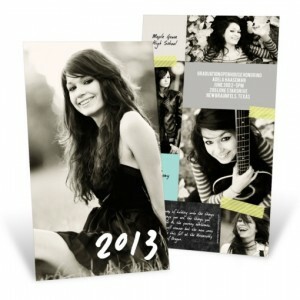 It’s fun to try different photos and colors to make them your own! 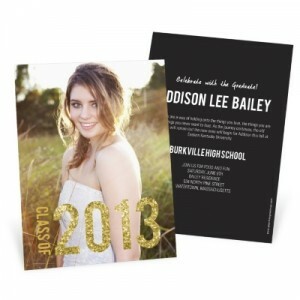 And be sure to read about other graduation announcement ideas on our blog.